As per a new study, the classic Mediterranean diet is the best option to delay brain shrinkage in ageing people, especially above 70 years to prevent diseases like dementia. 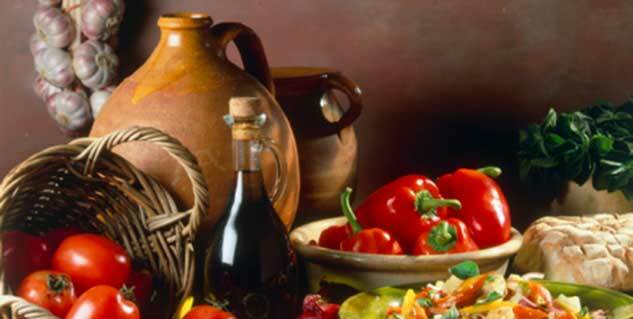 According to U.S News and World Report annual diet rankings, the classic Mediterranean diet ranks 2 in all types of diet. Mediterranean diet includes leafy greens, legumes, nuts, red wine, and olive oil that are rich in antioxidants and phytochemicals potent to prevent harmful infections. They are also believed to be good to prevent the natural brain shrinkage that comes along with aging. These are thought to decrease damage to the brain from oxidation, which leads to neural degeneration. In this study, the researchers scanned the brains of 401 people in their 70’s. They look at the brain at the beginning and the end of a three-year period. The ones who had a diet similar to the Mediterranean diet showed less brain shrinkage during the time of the study than those who didn’t stick close to the Mediterranean diet. 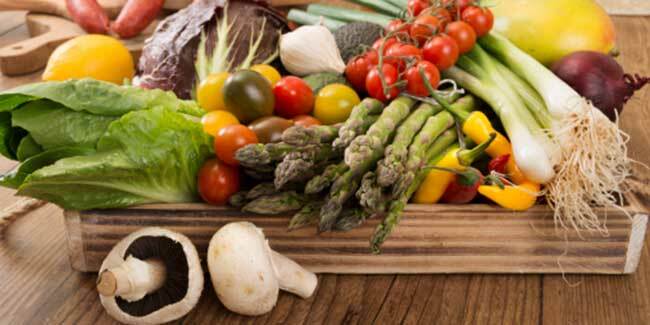 As per the studies, human brain shrinks by 1-2 per cent every year with the increasing age and this study suggests that a Mediterranean-style diet could also potentially help to slow down this shrinking process. This study finding adds to previous research highlighting the significance of this kind of well-balanced diet which can help to maintain brain size normal with increasing age. This study was published in the journal Neurology. For more such stories, Download: Onlymyhealth app.